Our exclusive SkinTech facials include a face, neck, shoulder and hand massage. We can customize the facial depending on you needs. Check "services-spa services" for more info. 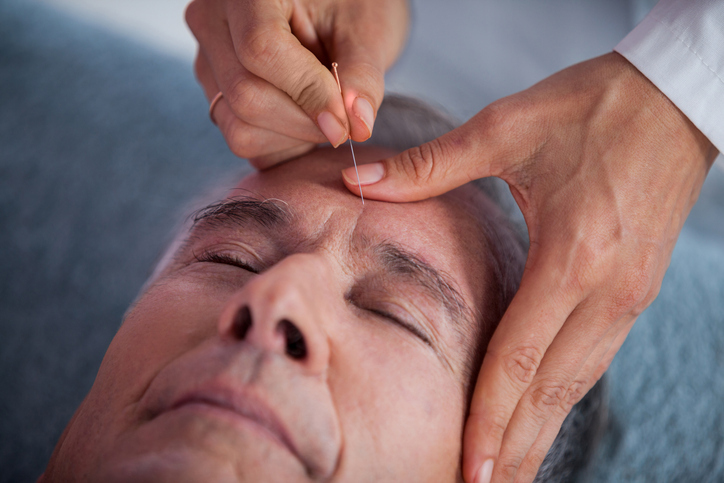 Acupuncture addresses stress by allowing the energy in your body to flow.